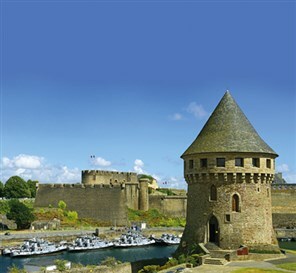 Half-timbered houses, medieval walled cities, tiny harbour towns, castles, windmills, awesome rivers and golden sandy beaches – Brittany has them all! 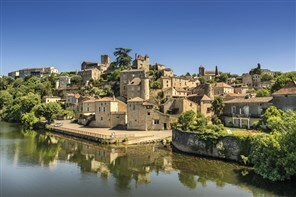 Nestling between the Loire Valley and the Pyrenees lies the verdant Dordogne region. Our NEW tour is filled with excursions to ensure you are able to experience the full splendour of this beautiful region. A spectacular NEW holiday to the sunny Cote d’Azur, France’s premier playground where we stay in the very beautiful resort of Cannes famous for its film festival and home to many of the rich and famous.